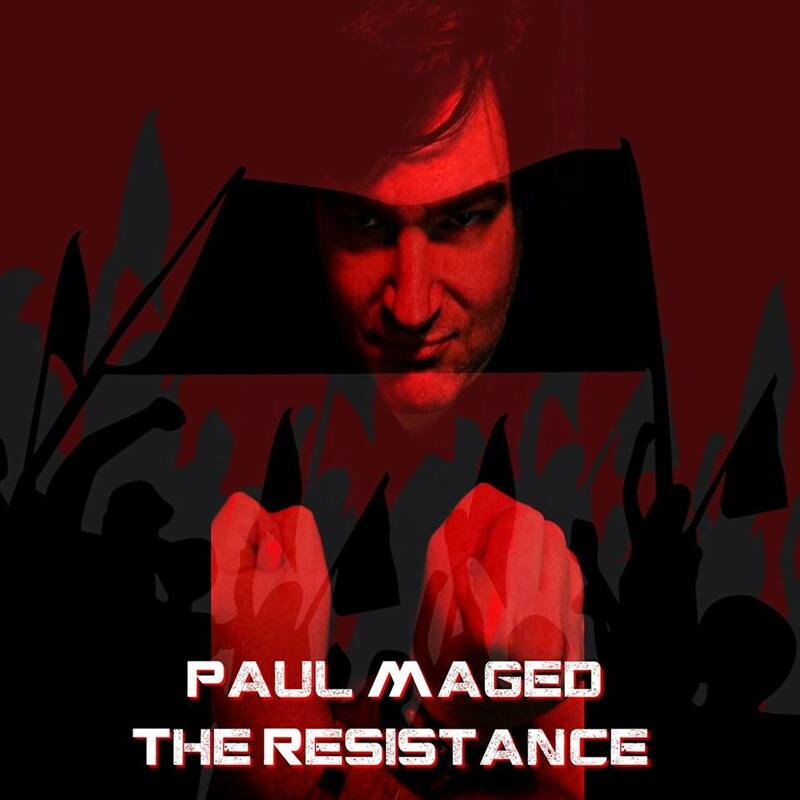 “The Resistance” is the title of the new single from Paul Maged, and signifies a detour. Maged had originally planned to release the final and third EP in his planned trilogy, but postponed it in order to drop “The Resistance,” which will appear on the third EP, now slated to drop in 2019. Essentially, “The Resistance” is an anti-Trump song with potent, impenitent lyrics riding atop heavy guitar riffs. Maged, who has been writing and releasing music for nigh on 20-years, composed the music and lyrics for “Sorella,” called “No More Love Tonight,” which received a Pre-Grammy nomination for Best R&B song. Maged’s alt rock tune “Images” was a finalist in the Great American Song Contest, while his hard rock tune “The Wild” achieved honorable mention in Billboard’s Top 50 content in 2016. Educated at the Boston Conservatory, followed by the American Musical & Dramatic Academy in New York, Maged has appeared in a number of films, including Bobby G. Can’t Swim, along with performing stand-up comedy. 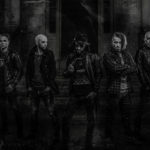 “The Resistance” opens with a tough, muscular beat and thick, powerful guitars surging with dark colors and deep tones. Snarling guitar licks accent the dense compact feel of the tune. The substantial crunch of the drums infuses the music with a brawny rhythm, as the bass line throbs with profound bulk. A dirty guitar solo provides scowling energy, as Maged’s growling voice exudes penetrating, cutting hues full of imminent dynamism. There’s a tight, opaque, suppressed urgency suffusing Maged’s voice, pervading his articulation with relentless intensity. The video gushes with Orwellian visuals and palpable intractable turbulence, utilizing images of protestors, fulminating anger, and the notorious realities of resistance to authority. 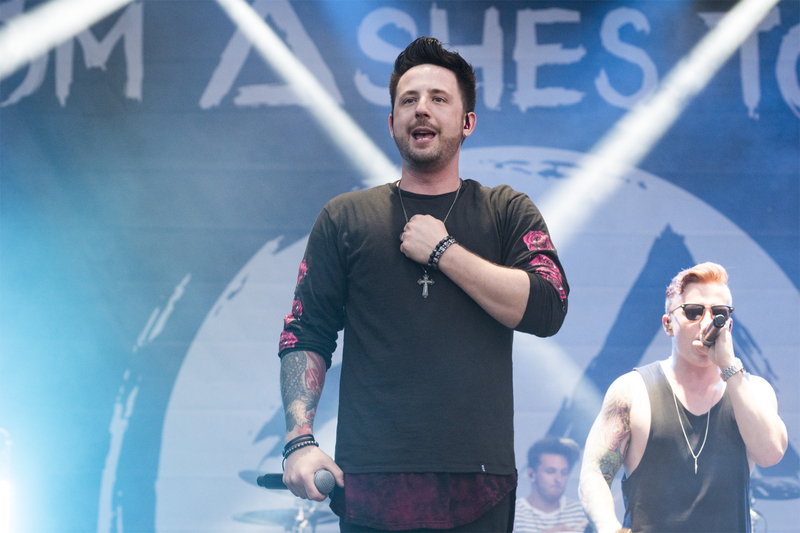 “The Resistance” is a powerful song with a compelling message.